Whether it’s in your home or commercial property, you need to take security seriously. This is where video intercom systems come in. These are types of security measures that involve two or more people communicating through their voices through video to enhance security. Video intercom security systems usually consist of two major components which are the main station and the “substation”. These usually prefer to be points of contact with the former being the control point located inside the building and the latter being the point used by outsiders. Although both of the components are crucial in the successful operation of the intercom, the main station usually gives more control to the user since it has all the control buttons like the volume control, selection switch, and an amplifier. Both stations have speakers and video systems. In some cases, a voice intercom will have more, especially where the main control has to communicate with different locations. Depending on your needs, you can choose an intercom that has any number of substations between 1 to 10. In such cases, the main station will have selection switches for each of the substations. In order to make it easier to spot the origin of a call, the switches are labeled appropriately and equipped with indicator lights. This makes it easier to manage the substations even when only one person is available at the control point. In other cases, there may be intercoms with more than one main station. These are usually used when one wants to separate two types of tasks such as social and official ones. While these systems may seem like they are more efficient, they usually operate like those with single stations in that the stations cannot be used simultaneously. 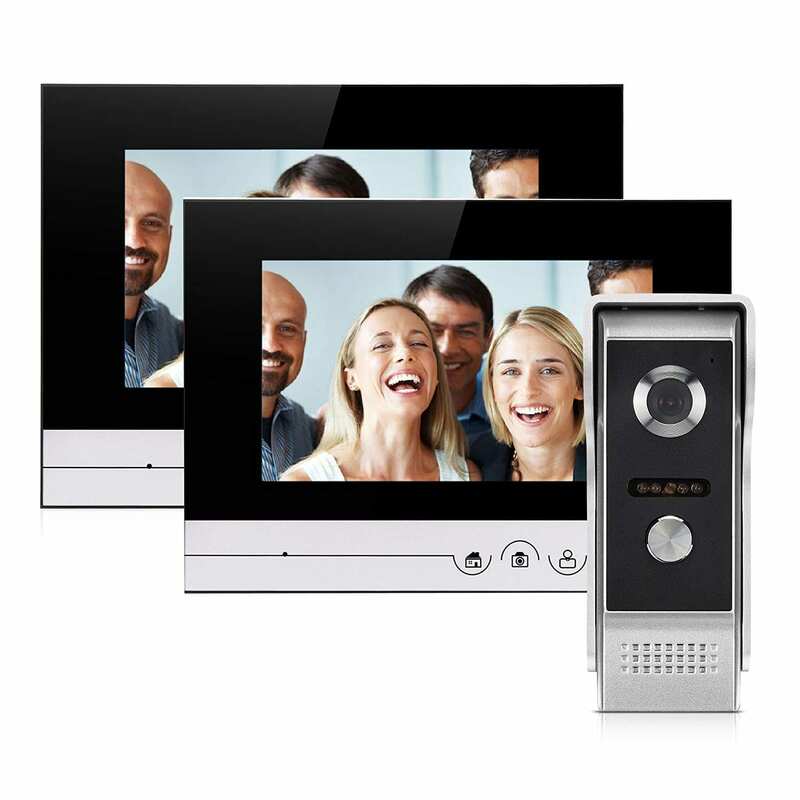 One of the main advantages of video intercom systems is that they allow you to see what is happening outside thereby allowing you to access the situation as it unfolds. They also allow you to see who is outside thereby feeding you real-time information and helping you make the best decision. This is most important in cases when verification is needed resulting in enhanced security. These systems are often more reassuring which helps you as the property owner to relax more. 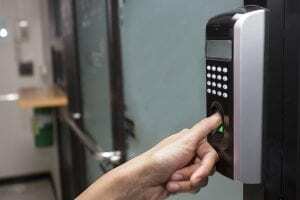 Under the security category, there are different types of these intercom systems such as those on the community level, lobby level, and front door level. In the first subcategory, the security officer manning the community usually handles the calls and the second one involved someone dialing from a lobby entrance. The third one is where the system is installed directly on the door. For the technology category, there are single systems that are mostly used by homeowners and multiple systems for those who own many properties. Under the single systems which are also known as “standalone”, there are analog systems which use analog camera and display, wireless video doorbell which involves connecting the camera to a source of the internet like a router thereby creating a means of communication and the digital system which uses both a digital display and camera. One of the components of video intercom systems is the panel which is usually located in the outside. This usually contains other smaller components such as buttons, camera, microphone, and a speaker. When someone comes to the property, they use this panel to call the home. The person inside the property who also has a monitoring system, speaker, and a microphone will respond to this call while getting video feeds from the camera. They can then push a button to trigger the release of the door which will then open. Although this release button is located inside, it works perfectly to lift the door latch. 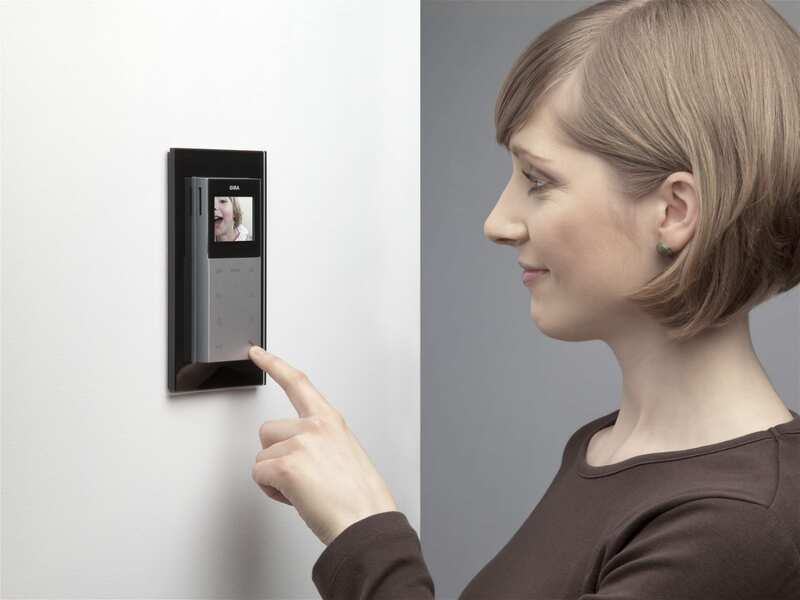 When choosing a video intercom security system it’s always advisable to choose one that will suit your needs better. For instance, it’s better to get multiple systems isn’t ideal for a single property. You should also look at the features of the system you’re getting to ensure you get the most out of it. For instance, you can choose a camera with a night vision feature to ensure your security is maintained throughout. Even with the best system you still need the best installation for it to function at an optimum level. BestLine Solutions, has a highly qualified team that is always ready to assist and strive to ensure customer satisfaction. We are the best service provider when it comes to video intercom system installation in Austin, Texas and we have had years of experience to garner the skills we now use to serve our customers. With us, you will get the best advice regarding the type of system you need as well as the perfect installation process. We can also help you with maintenance procedures and repairs in case your system starts misbehaving. 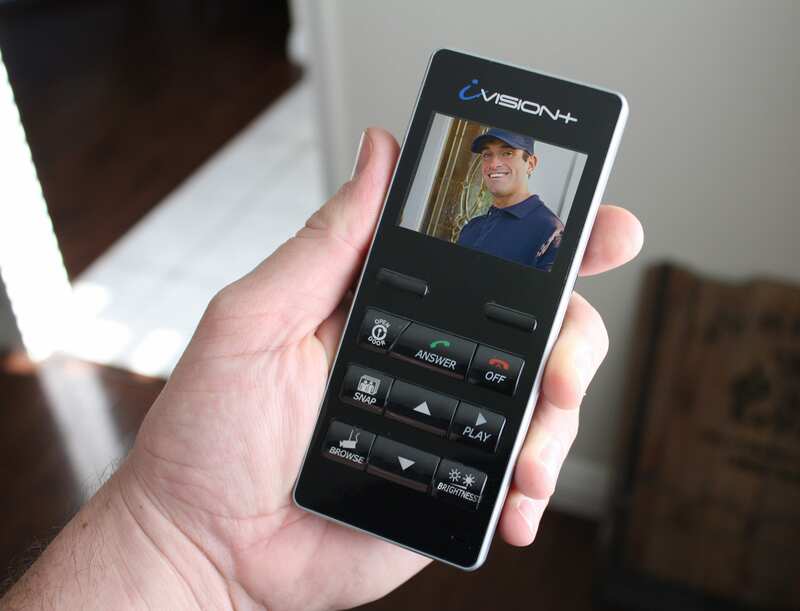 Video intercom systems are undoubtedly one of the best ways to keep your property protected. The way these systems are set up only allows control from insides which guarantees maximum security. They are perfect for both homes and offices regardless of their number. You will be improving by proving the value of your property by installing these systems and will be eliminating any chances of unwanted surprises. Such a system will help you save up as it eliminates the need for security personnel that you will have to pay regularly. Contact us today and let our experts here at BestLine Solutions help install it for your property. © 2018 BestLine Solutions, L.P. | All Rights Reserved and Website designed by ATX Web Designs.